California Livin Home: Looking for a Seaside or Coastal Accent for Your Furniture? Look No Further! 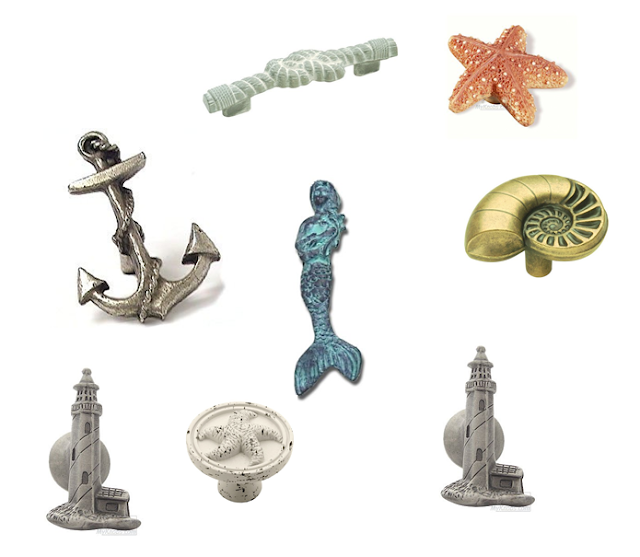 Looking for a Seaside or Coastal Accent for Your Furniture? Look No Further! They have over 400 Nautical/Coastal Styles in many Finishes. Looking for Boats, Fishes, Memaids, Lighthouses, Starfish, Seahorses, Shells, Rope ? 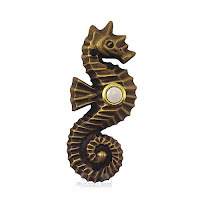 Plus they have doorbells in Nautical Designs!